Where do best-selling authors and lesser-knowns gather? In one place: The Horror Zine. Begun in 2009 as a monthly online magazine, The Horror Zine has morphed into an award-winning publication that receives over 30,000 hits a week. But it didn’t start that way. Founder Jeani Rector is a writer herself, and she would submit her fiction to online magazines. Suddenly the Great Recession crashed into the scene, and online magazines began folding one after the other. When even the well-respected The Harrow Magazine went under, Jeani knew that someone had to reverse this trend. But who? Jeani decided she needed to jump in. 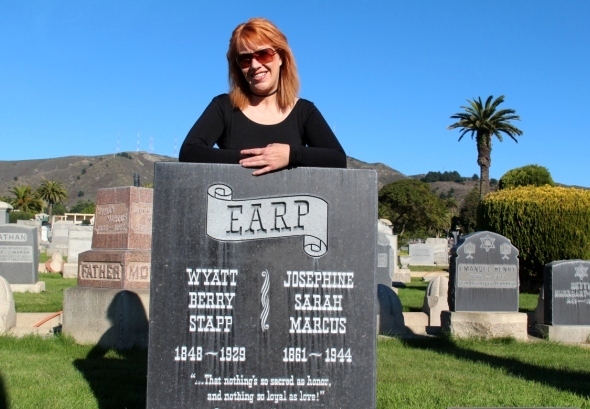 She took a website class in Adobe Dreamweaver, and created an online magazine specializing in horror, mystery, thriller, and speculative fiction. Not knowing what to name this new online magazine, she chose “The Horror Zine” in the hopes that these are frequently Googled words and people would stumble across her new zine. 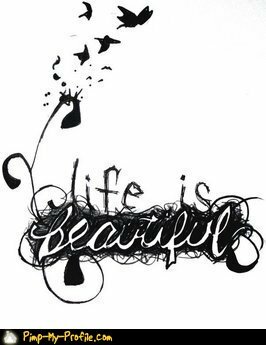 The word zine is pronounced ZEEN and is short for magazine. Little did she know that she could have named it anything she wanted, because The Horror Zine was an instantaneous hit world-wide. People all over the world actively sought out The Horror Zine. No one had to simply stumble across it to discover it. 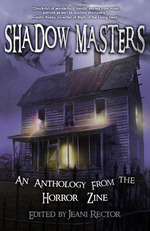 And now the “best of the best” finds a home in the book SHADOW MASTERS: AN ANTHOLOGY FROM THE HORROR ZINE published by Imajin Books. Fear casts a long shadow, and shadows take many shapes. From the award-winning The Horror Zine comes a wicked brew of spine-tingling fiction. Featuring never before published works from best-selling authors such as Bentley Little, Yvonne Navarro, Scott Nicholson, Melanie Tem, Elizabeth Massie, Earl Hamner, Simon Clark, Cheryl Kaye Tardif, Ronald Malfi, Lisa Morton, Jeff Bennington, JG Faherty and many others, this amazing collection of works also includes a Foreword from Joe R. Lansdale. The Story behind ‘Chickenhawk’ by Arnaldo Lopez Jr.
Jeani is one of the hardest working people I know, and I think the only thing she likes more than working with horror’s heaviest hitters is discovering new talent. She gave me my first big break when she accepted “Bast” for her 2011 anthology WHAT FEARS BECOME. Since then, she has published two more of my stories, including “The People Eaters” in SHADOW MASTERS.